Let’s go to the video. Monday’s Medstartr Momentum/Health 2.0 NYC event was a Broadway Showstopper at Microsoft’s NYC Tech Center. 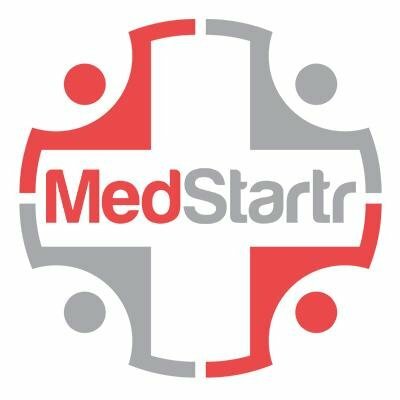 Now available is a (so far) uncut video on medstartr.tv (scroll down to 11/30). There’s no play/skip bar on this, only a pause, so you may want to investigate a linked Health 2.0 NYC Livestream video page which has segmented the sessions and these have a play/skip bar. Speakers included Susannah Fox, the CTO of HHS as well as 24 panelists, and 5 Momentum Talks representing Patients (Regina Holliday) Providers (Cheryl Pegus, NYU), Partners (Amy Cueva, MAD*POW), Institutions (Wen Dombrowski, MD, Northwell), and investors (Peter Frishauf.) There were four pitch sessions through the day featuring early-stage companies organized around Wearable Health Tech, Hospitals 2.0 and Pharma Tech 2.0. Hat tip to founder Alex Fair, his team, Steve Greene and the 15 sponsors who made it happen. 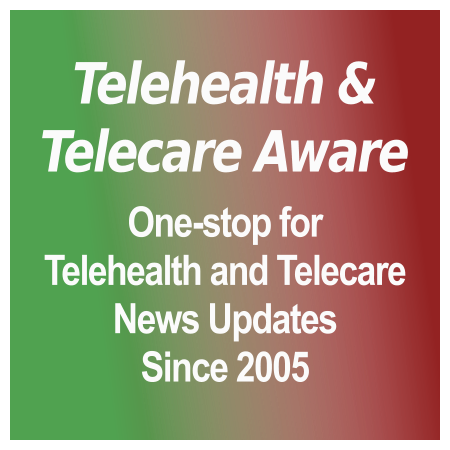 TTA is a long-time media sponsor of Health 2.0 NYC.